Yongnuo ⋆ 100% Private Proxies - Fast, Anonymous, Quality, Unlimited USA Private Proxy! I would like to use this so that two flashes both fire multiple times until the shutter closes. 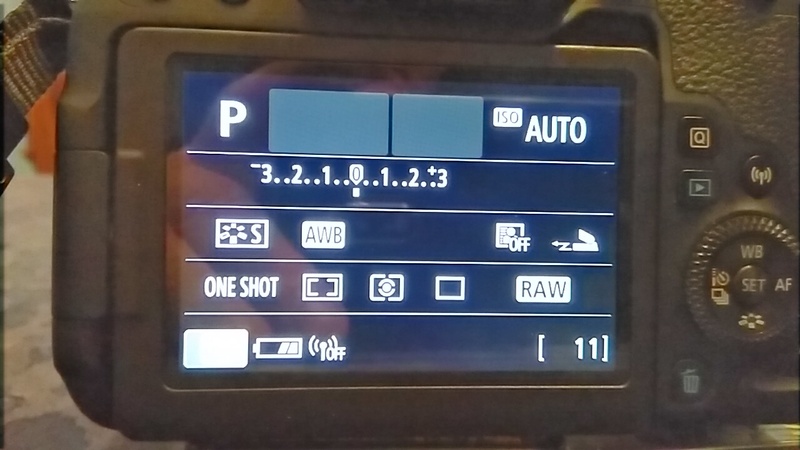 I can get the flashes to do this individually when attached to the camera, and I can get both to fire once, triggered by the YN622, but cannot find a way to combine these functions. If any member has an answer, I would be very grateful. I think I’ve done everything in the manual and instructional videos I’ve watched, but I can’t seem to get my new Yongnuo YN600EX-RT II flash to link up with my Canon 77D using the Easy Wireless setup. I want to use it as a wireless slave. Optical slave works fine, but the 10-18mm lens casts a shadow from the onboard flash. It also works fine onboard the camera. I asked on an Amazon product page (I needed it soon!) and someone said it’s compatible, but Yonguo doesn’t list it in the product description. I love the 77D, but it seems like an outlier in Canon’s line. Any ideas? I don’t want to buy a wireless trigger. This CNET video tells me I’m not misunderstanding the concept! 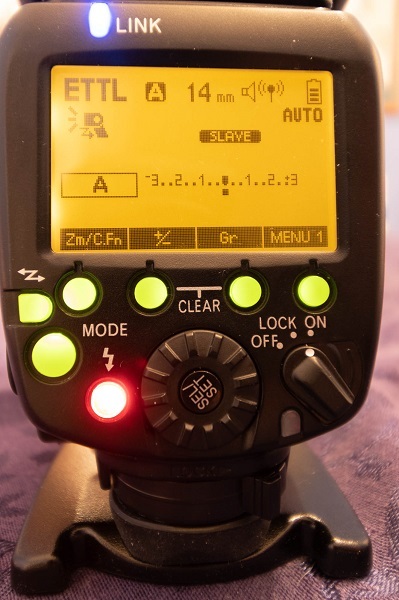 I bought two flash YN720 with the understanding that I didn’t need a trigger to fire both master and slave flashes. Not sure how to set them up? I have two RF 630N triggers but I would rather not use them. Is it possible? I have a typical newbie question. I’ve done HDR for a couple of years now and I see its limitations, so I’m ready to start using flash. I do real estate photography with the Canon EF-S 10-18mm lens on a 77D. I’m not quite comfortable using manual mode, so I set it on Av with f/6.3. Almost all the homes I shoot are less than 4000 sqft. I plan to use a flash or two on stands just outside of the frame. I assume I’ll have to use a diffuser because of the ultra-wide angle lens. I’m thinking about buying this flash. My question is, is this overkill? If not, what would you recommend? Also, will it work in E-TTL mode using the Canon Easy Wireless system? Is the Yongnuo YN968EX-RT compatible with a Panasonic Lumix Gx85 camera? My first question ever. I am considering buying the Panasonic Lumix GX85 and would like to know if I can use my Yongnuo YN968 EX-RT flash with it. Are they compatible? Will I get TTL with this combo? From down in Brazil… ofotografoamericano. Is it combo usable, I mean the lens aperture is not dead and focuses accurately on sony a7 i? I’m using 5dmarkiii and two Yongnuo YN-622C II E-TTL triggers. One is on the camera with 600exiirt speedlight on it and the other one is with another manual speedlight. The problem is that I can’t control manual settings of the flash that is on top of the camera. I have to go to the camera settings and change it there. This is especially pain when I photograph moving objects. Every change in power needs to be done on the camera settings not the flash itself. Why did my Yongnuo YN685 speedlight stop working after firing it off camera? I realized that I had forgotten the flash stand in another room. So I managed to balance it on the ground. My idea was to make some effect with a coloured gel behind my subject. The radio trigger fired the flash. But afterwards, when I tried to put the speedlight back on top of the camera, it would not turn on. It had new batteries in it, but wouldn’t power up at all. I did not smell any burning. Did I make a mistake by firing it while it was on the ground? New to photography and looking to use the yn685n on my Nikon D810. I am looking to use 3 yn685n but would love to have one on camera and 2 on lightstands. I have the 622n-tx and understand that it needs to be on the hot shoe to set off the 685. I need my on camera flash to be a different power than the ones on the light stand. Has anyone ever used a hot shoe splitter? I’m trying to figure out creative ways to do this. Any help would be appreciated. Can a Yongnuo 565EX (no HSS) be used as a second flash (slave) with another flash that has HSS? I do know my question confuses and I do apologize for that. As a beginner, I still struggle to articulate things in a nice way. So I think it’s better to explain the scenario first. I was using a Nikon D5300 and a Yongnuo YN-565EX flash. Both the camera and flash don’t support HSS. Now I sold my D5300 to upgrade to the D7200 and I’m buying a Yongnuo YN-568EX flash too with it, as it supports HSS. My question is, can the YN-565EX (my old flash) be used as a second flash (for example, to light up the background for portrait photography), when I use HSS with the D7200 and YN-568EX combo?